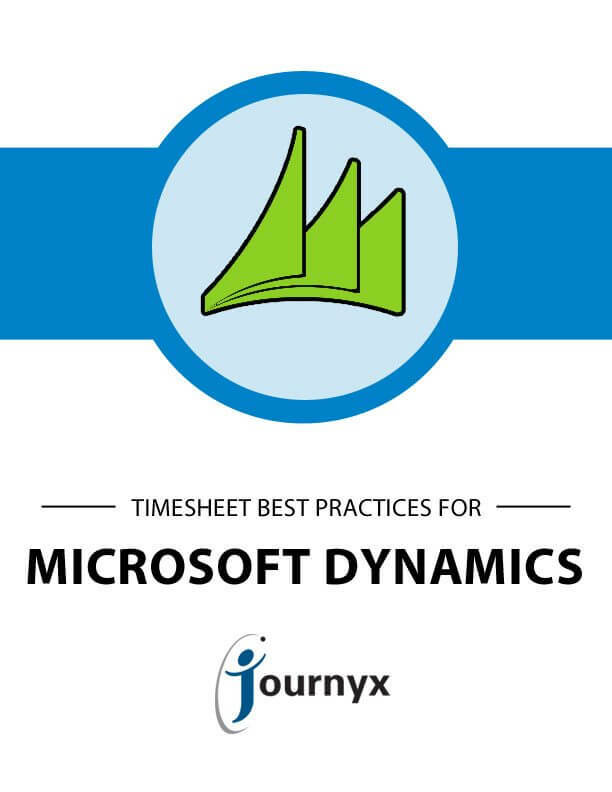 Journyx’s downloadable whitepapers provide timely and in-depth information on topics such as time management systems, enterprise resource planning, project accounting, and more. 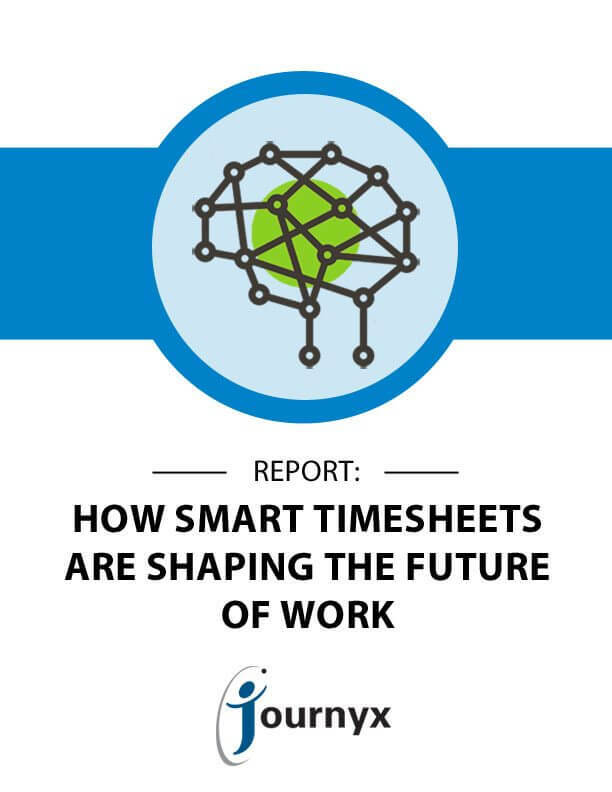 Based on a survey conducted in partnership with MSDynamicsWorld.com, this report dives into how the future of work is being shaped by “smart” technology, specifically how employees track time on the work they perform. Download this report to find out how AI and machine learning is is truly transforming timesheet technology. 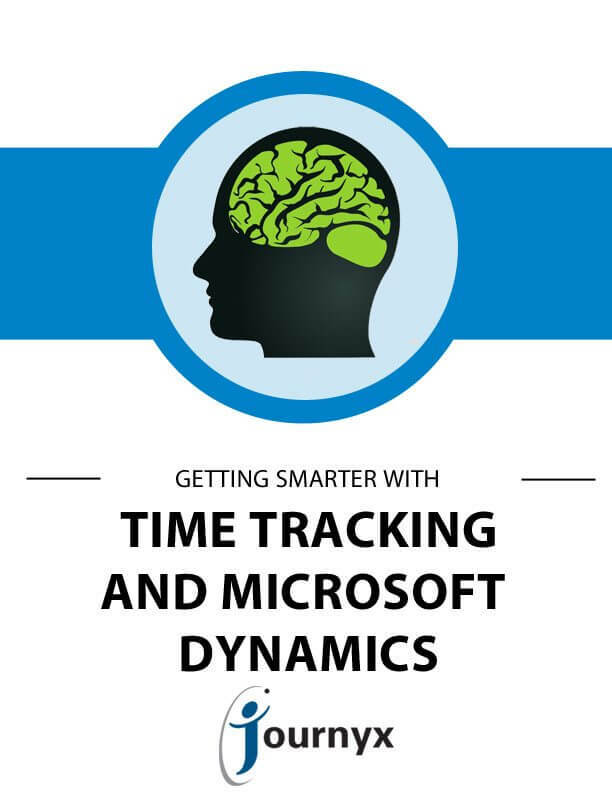 While Microsoft Dynamics offers basic functionality for tracking employee time, several benefits can be gained with an integrated third-party time tracking solution. 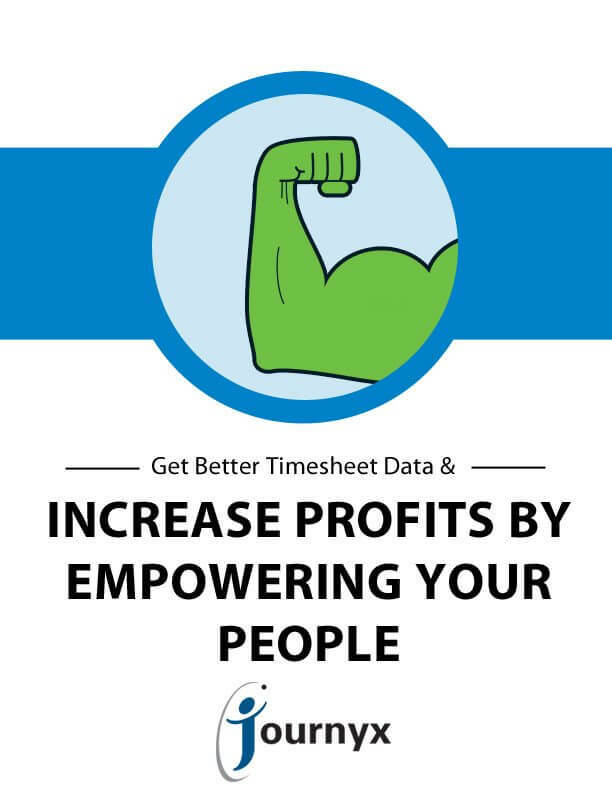 Such a solution will not only make it easier and more efficient to process timesheets, but also make it easier for employees to fill out and submit their timesheets – on time, and with fewer errors. In a knowledge-based economy, organizations must implement new practices to understand the costs of doing business. 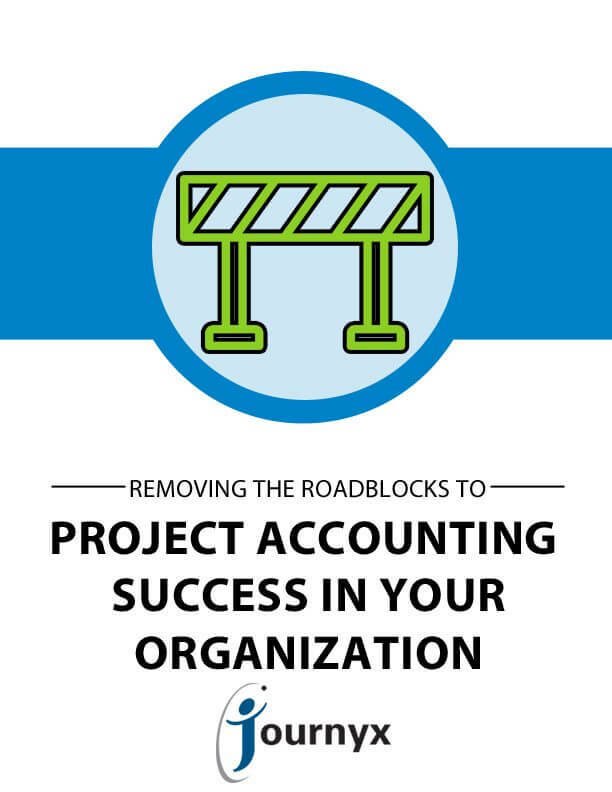 Download this whitepaper to find out how advanced project accounting methods can give you greater insight into your project processes, per-project profitability, and employee productivity. 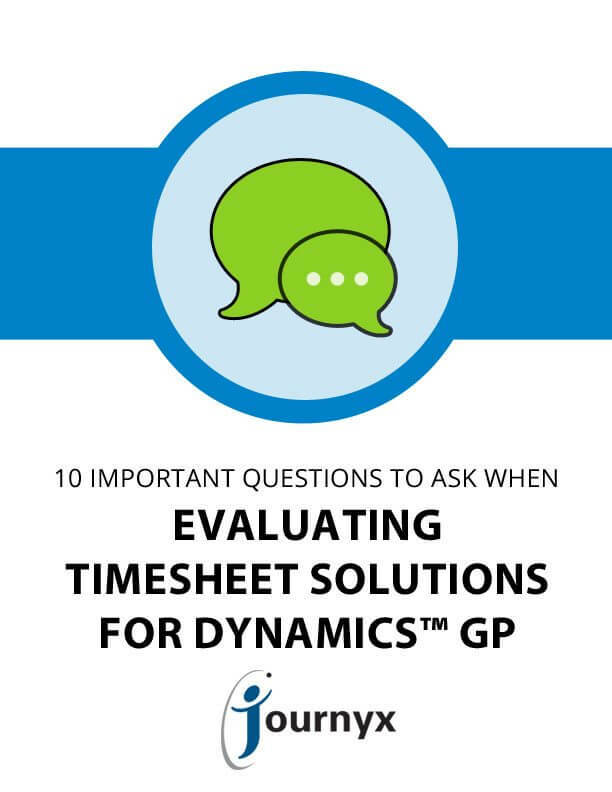 Many Dynamics™ GP users find that time tracking within GP has limited capabilities and doesn’t help them solve their biggest time tracking challenges. These ten questions will help you find a solution that fits your specific needs. 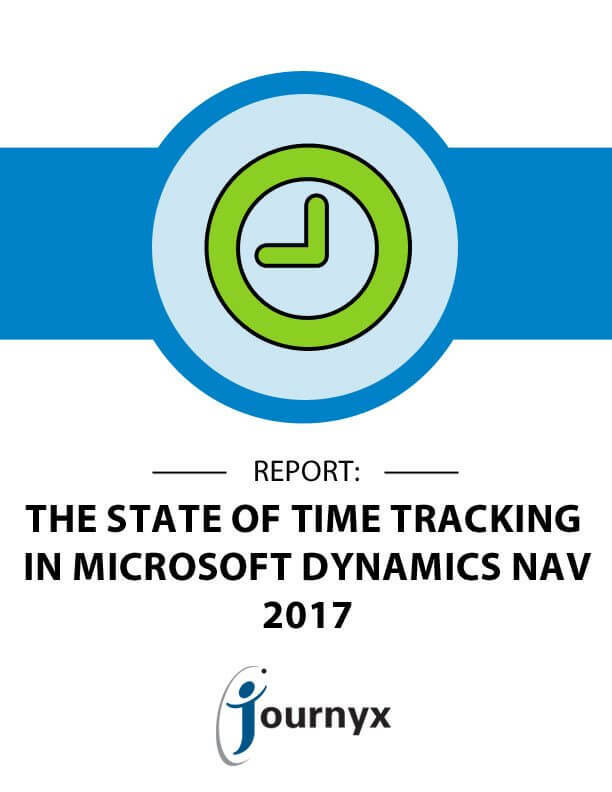 A November 2016 survey of Dynamics NAV users discovered how they’re tracking time and expenses in NAV and the challenges they encounter with this. This report outlines the data collected in the survey – and assesses a few ‘next step’ conclusions based on the current Dynamics NAV climate. 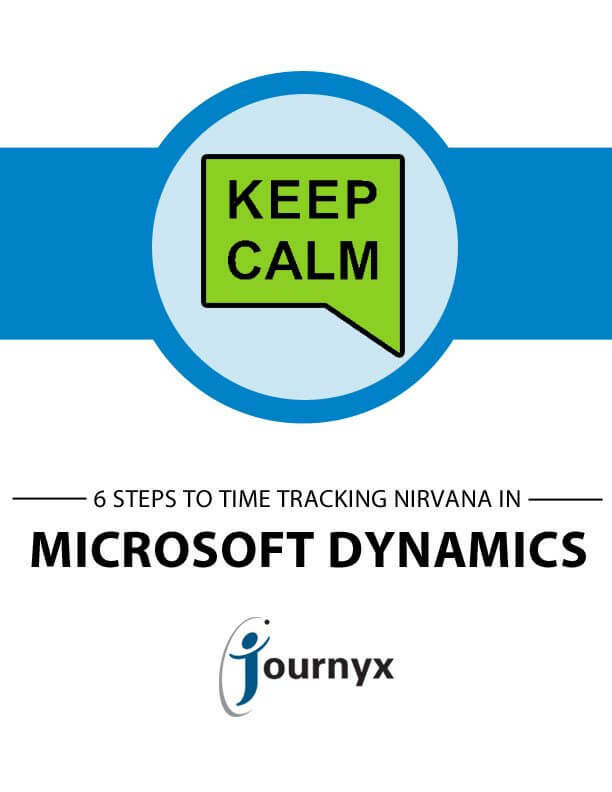 If you’re a user of a Microsoft® Dynamics™ ERP system and you’ve decided that it makes sense for your company to get started with time tracking, guiding your company forward to a time tracking environment requires changes to your corporate culture. However, successfully tracking time will help you understand your costs to better run your business. Time tracking is a necessary, though disliked, method of determining wages and billing. However, it can actually have massive benefits for your company and employees in terms of time, money, and everyone’s sanity. 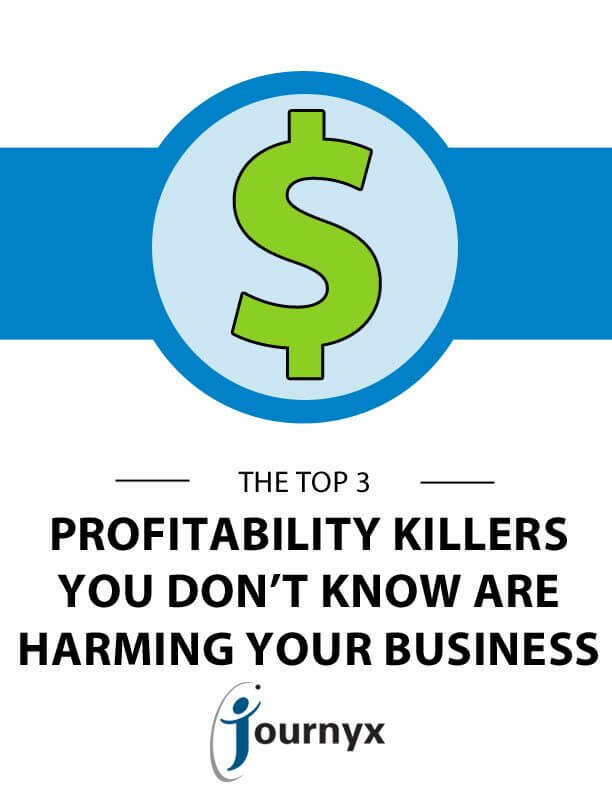 Your organization could be losing money right now, without you knowing it. This whitepaper reveals three key areas where your company may have profit leaks and how you can patch them up to maximize efficiency and profitability. Thinking about implementing a timesheet or expense tracking solution for your business? You need to know what questions to ask and what to look for to make sure you don’t get taken for a ride. 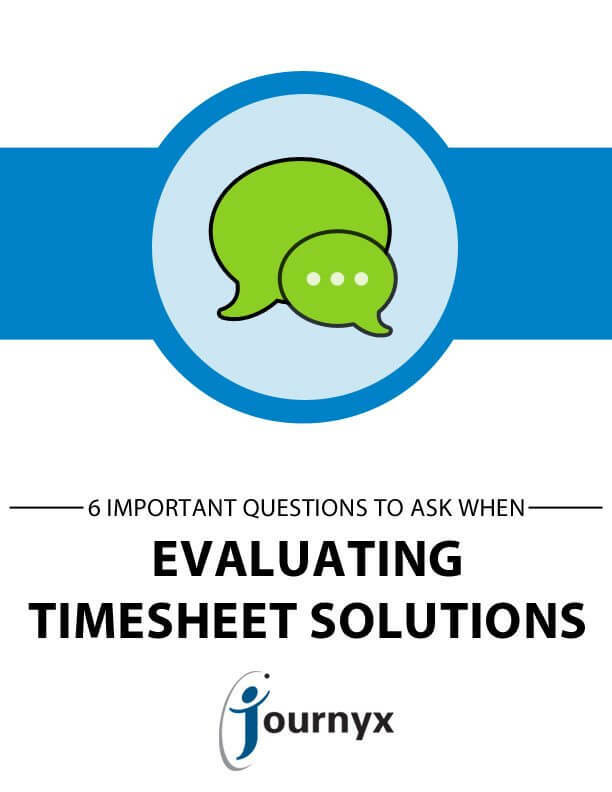 This white paper can help make sure you ask the right questions to prospective vendors. 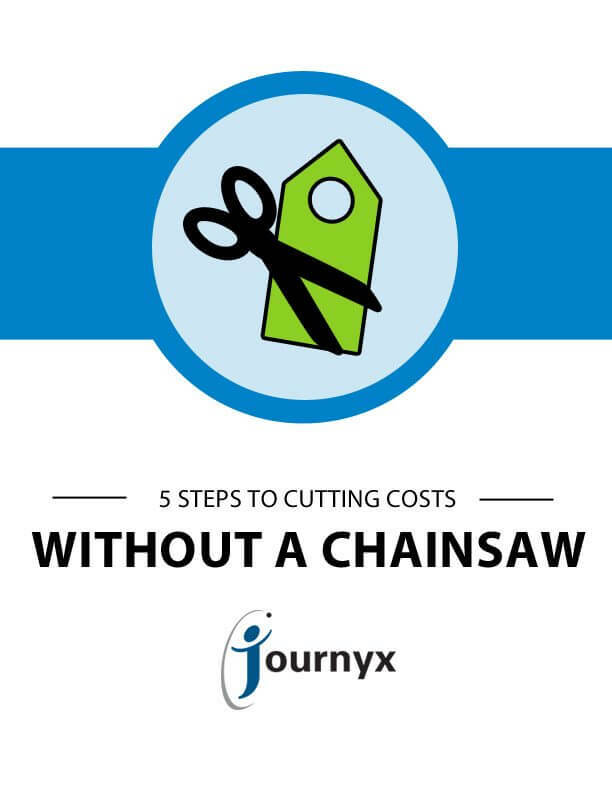 Even in the best of times, businesses need to be on the lookout for ways to cut unnecessary costs. But you’ll want to take smart precautions so you’re not cutting costs haphazardly. This white paper offers tips on how to gather the right data and make the best decisions to cut costs with precision. You’ve decided to implement a time management system. Great! Now it’s time to configure it — something that you’ll definitely want to do right the first time! 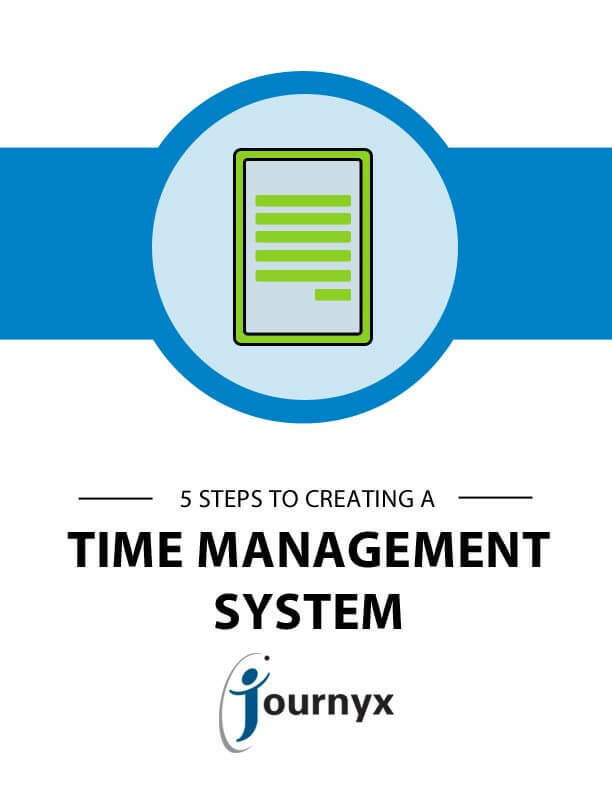 This white paper will show you the basics of how to set up a time management system for your company. 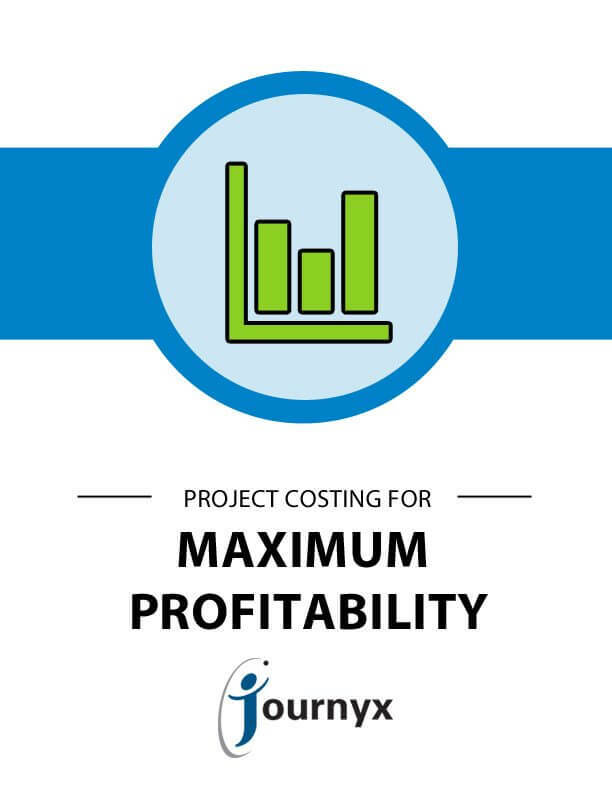 Automating your project costing processes is the best thing your company can do to improve accuracy in forecasting projects and allocating resources. It is essential that companies have a web-based system in place to house project, cost and profitability data. Without this, it is difficult for organizations to understand and improve the numerous time and project-related variables that affect a company’s profitability. 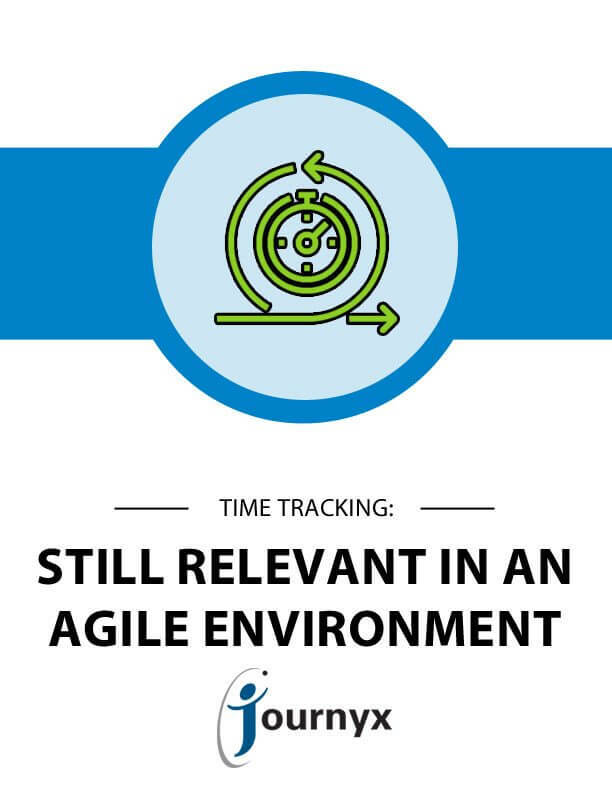 Time Tracking: Is It Still Relevant in an Agile Environment? Got a million projects going on at once? If this sounds like you, did you know that standardized time tracking helps forecast resource availability and optimize portfolio management? 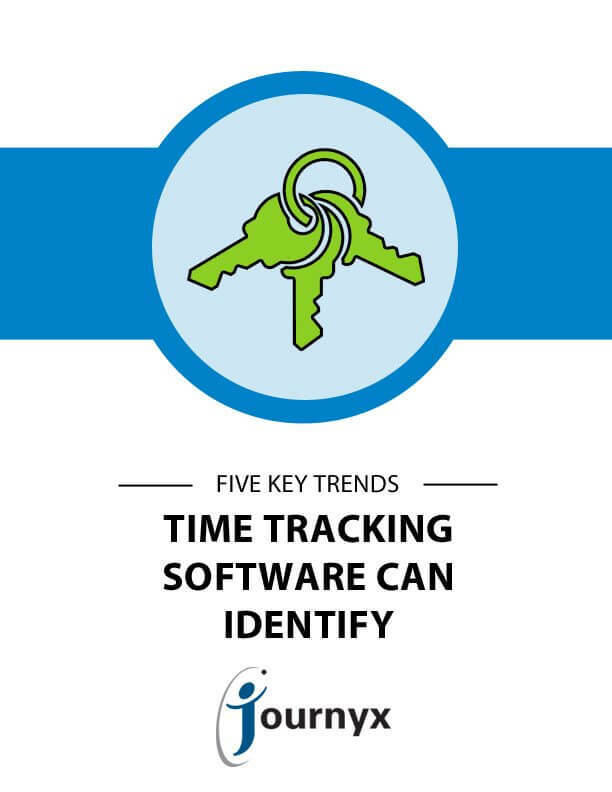 The Agile environment, though it may not seem conducive to time tracking, actually benefits significantly from accurate time recording. Microsoft Dynamics offers basic timekeeping functionality, but for complex tasks an integrated third-party solution is optimal. When selecting such a solution, it is valuable to analyze it in the context of your business’s specific needs with regards to efficiency, compliance, and necessary approval levels. This white paper will make sure you have all the information to make the right choice! 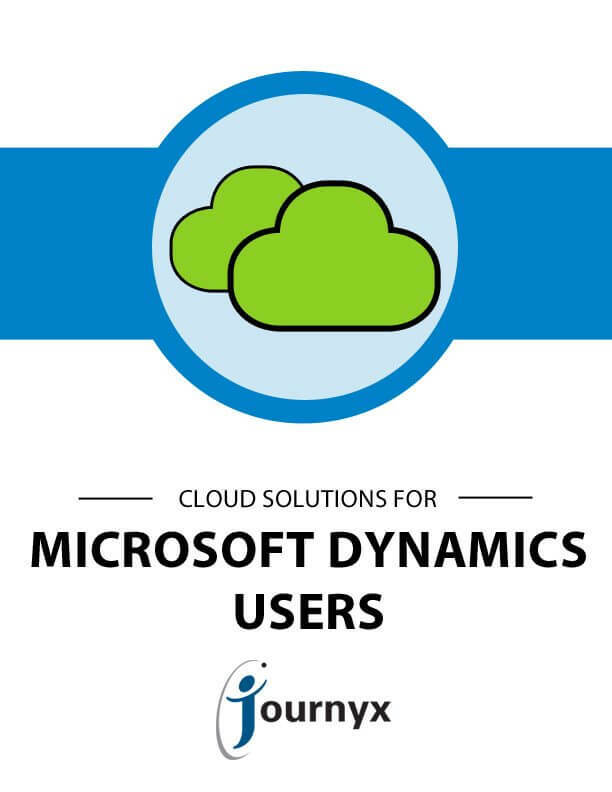 Cloud software solutions can streamline business processes for Microsoft Dynamics users while cutting both costs and maintenance effort. Cloud solutions take three forms: public, private, and hybrid. Depending on corporate policy and specific security concerns, they might not all fit the specifications of a given company. This white paper will help you determine the right functionality you need from a cloud solution, and to choose accordingly. With Microsoft Dynamics, companies can compare estimated budgets and timelines against actuals to ensure that projects stay on track. Unfortunately, many businesses that implement a Dynamics system unwittingly create bottlenecks and data errors due to weak processes, and end up hindering project success. 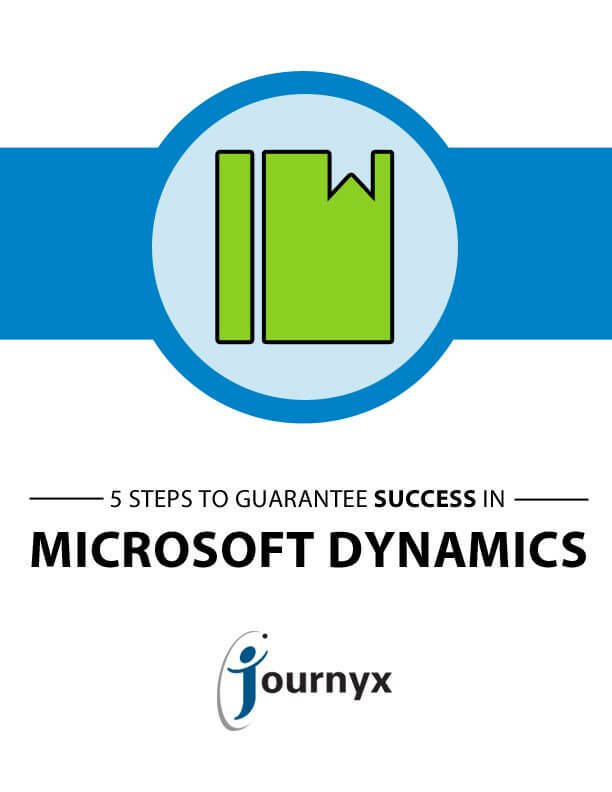 In this white paper, Journyx offers five steps that will help you maximize the value of Microsoft Dynamics. Time data is a key component for running a company efficiently and effectively. But getting the best and most actionable time data from employees can be a major stumbling block. How can you establish a process that collects good time data while making it easy for employees to track their time? In this whitepaper, find out how to collect time data for increased efficiency and profitability. 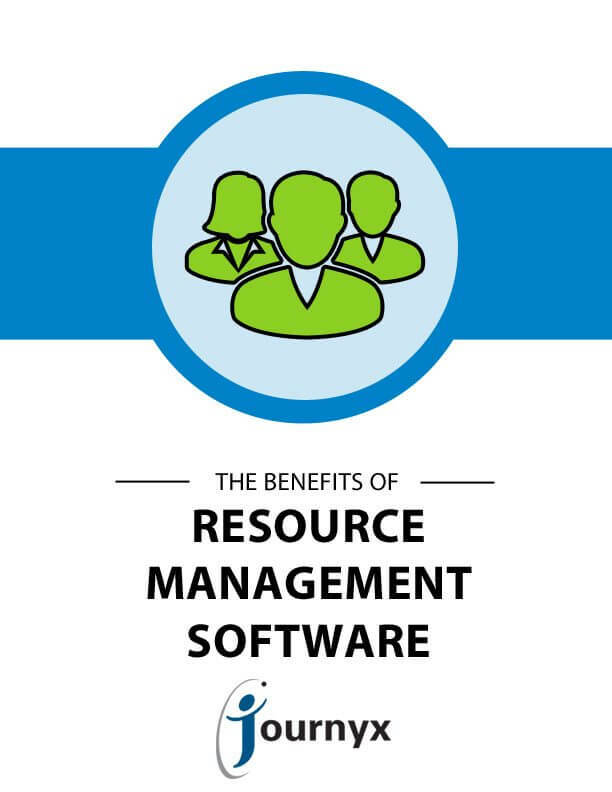 To be successful, projects depend on effective resource management processes to track who is working on what and how much work is left to complete. Without these fundamental processes in place, your projects may be doomed to go drastically over-budget. 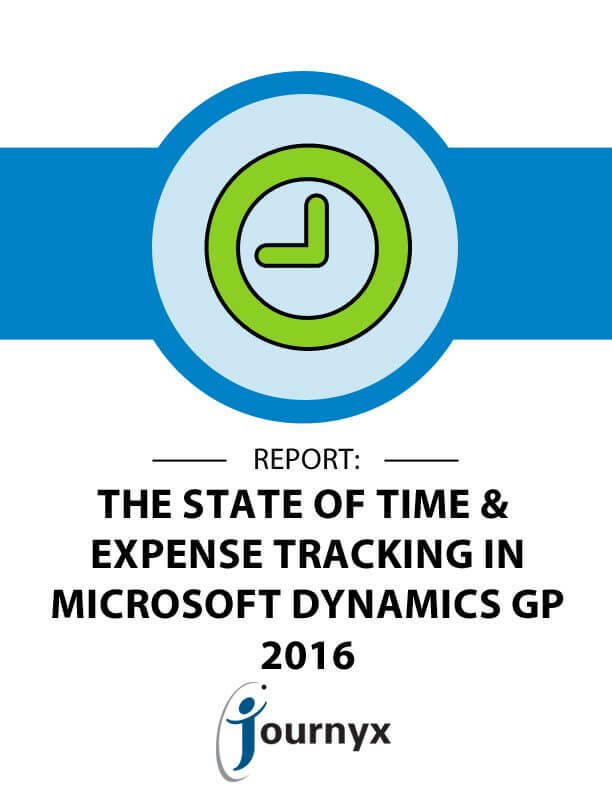 A December 2015 survey of Dynamics GP users got to the bottom of the challenges many professionals face achieving the goal of integrating quality time and expense tracking with Dynamics GP. This report outlines the data collected in the survey – and assesses a few ‘next step’ conclusions based on the current Dynamics GP climate.